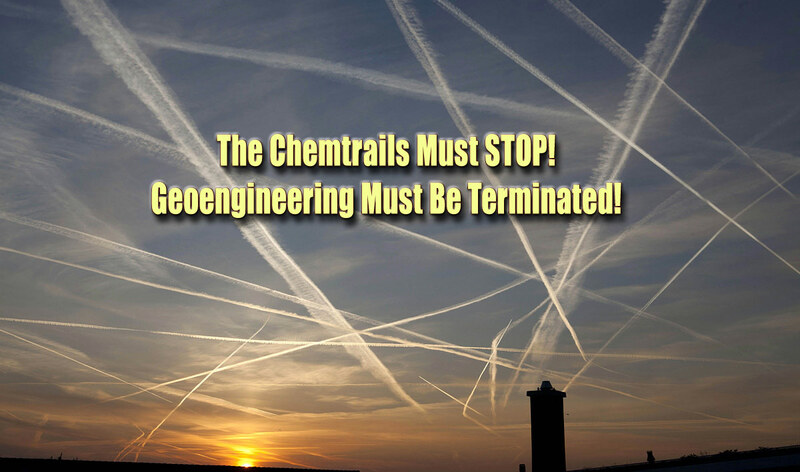 because of its extraordinary content regarding Chemtrail insider knowledge. 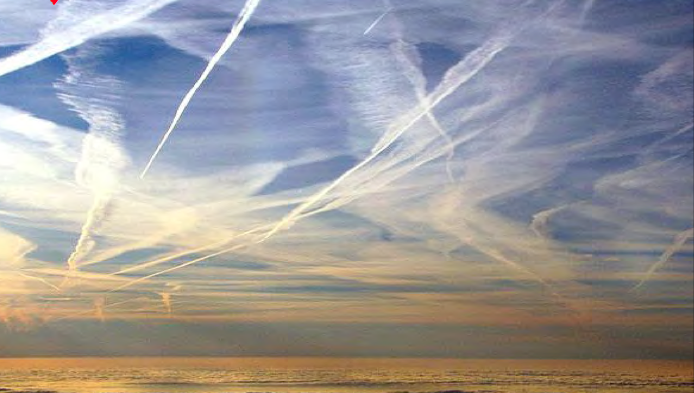 exploding global debate concerning chemtrails and geoengineering. How can they ever justify ruining our blue skies with such harmful and proven chemical pollution? !